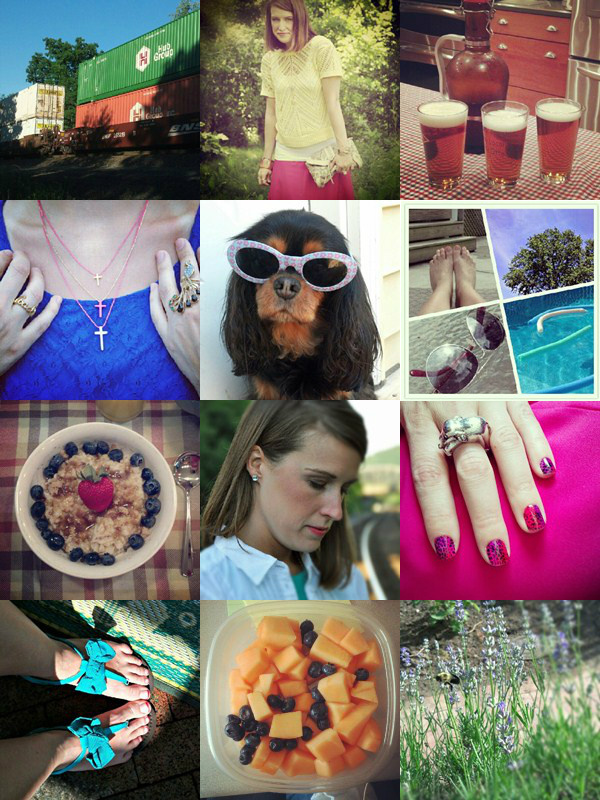 Parts of my life you might not see on the blog you can usually find on Instagram (follow @beijosTiffany). Here's a glimpse of the past few weeks. Hope you're having a Happy Week! !